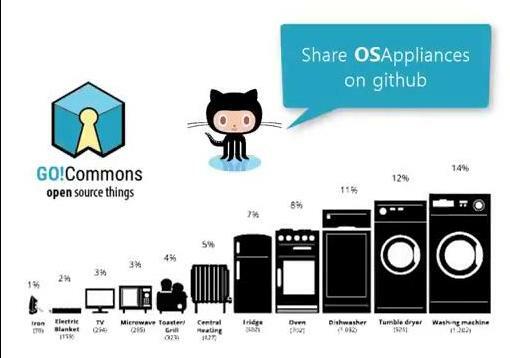 design and development of open source home appliances! create resilience and less dependence on fossil fuel value chains, by reducing the shipping of components to what is only necessary. For instance, instead of shipping a whole container of cars, parts can be shipped so that local manufacturers assemble the product. 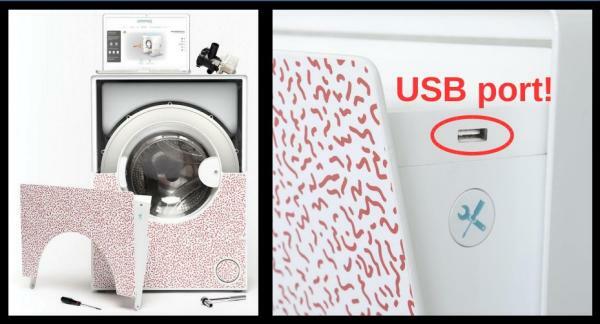 In general, recycling, repairability and resilience are among the main advantages of Digital DIY explained in the DiDIY Manual. « It's 2018, and Libre Office is still promoted in the wrong way?